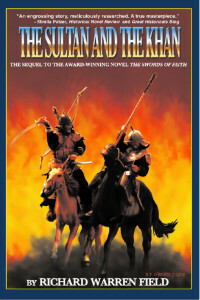 Field, Richard Warren – The Sultan and The Khan – Strider Nolan Media, Inc.
1258. Mongol invaders have destroyed Baghdad, the spiritual capital of Islam. Resistance consists of small Muslim armies. Christianity, having seen its influence in the area weakened over the years due to the ultimately unsuccessful Crusades, faces the decision as to which side to support. The Sultan and The Khan dramatizes a tale of diverse characters swept up in bloody battlefields and political turmoil. 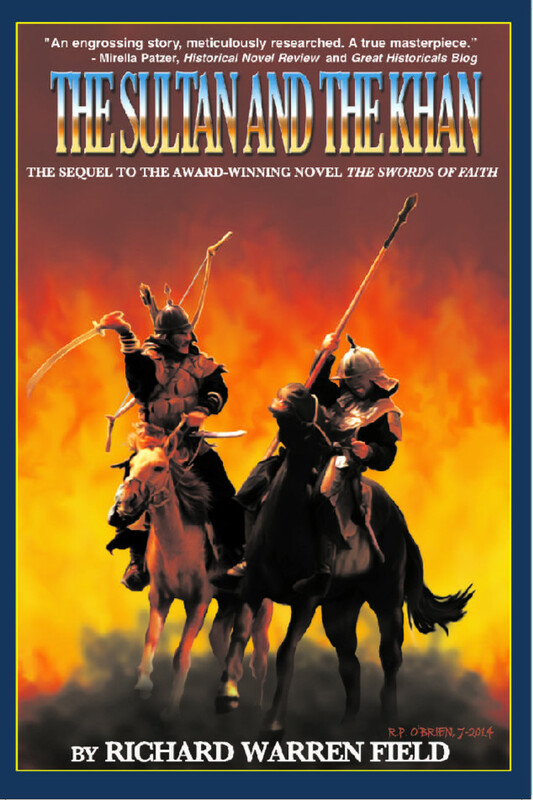 This is the sequel to The Swords of Faith, winner of the Bronze Medal in the 2011 Independent Publisher Book Awards, and finalist in both the 2010 USA Book News Award and the 2010 International Book Awards in the category of Historical Fiction.